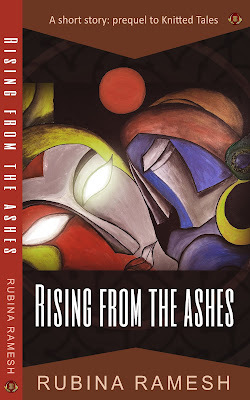 Ruchira Khanna has done a lot of soul searching before writing this book is evident in the concept of the story. She has created the characters based on choices... how they chose life. It is evident that our momentary decisions affect our lives. But what about those of others? This question has always hovered in mind and now I get the opportunity to even present the same to the readers. Are our Choices our own? Does it not affect the lives of others too? For instance, what would have happened if Albert had left his job? Would he have lived? Would Leonardo get his dream job? Would Amelia still be a happily married woman? Albert's choice not only made him unhappy, but also his family. His temperamental outbursts were changing the whole happy family scenario. But did Albert or Amelia understand that? Could they have changed anything? This is where our 'Choices' become important. As parents, when we have responsibilities, should we not plan our lives such? Ruchira has created a simple family life of Amelia, Albert and Leonardo. A small, happy family ripped apart with Choices made by them. The philosophy of the story is very deep. You need to pause many a times to understand the hidden layers in the life of Leonardo. Why is he like that? Initially, he was portrayed as highly ambitious- a go getter. Slowly life's choices tempers him down. 1. Tighter Editing. Editing some of the unwanted scenes. 3. The First Person Narration. Grammatically NOTHING wrong with it. In fact, there are no grammar flaws. But when you write in first person, the POV shifts a lot for the reader to keep up with. The POV is not of the author. but that of the characters playing the part. So, should I sympathise with Amelia's pain after the death of Albert or should I understand the pain of Leonardo? My loyalty gets questioned and as a reader - I would love to be loyal to ONE character in the story. After saying so much there is one special mention which I feel I must do. The death scene of Albert. 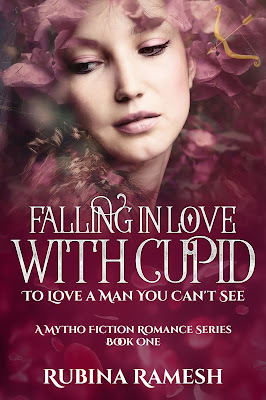 The description done by Ruchira Khanna is too good. You will feal the pain and the fear of the person at that point of time. But again as I have mentioned. The first person narration did not allow me to feel the pain for long. I suppose a blessing in disguise? Choices: A Novel talks about how we all come to crossroads in our respective lives, and then the impact it makes by a choice we make. A biochemist by profession made a mere choice of enrolling myself into a technical writing course. Now, little did I know that this small decision would take me on a path to creative writing and eventually publishing a novel. 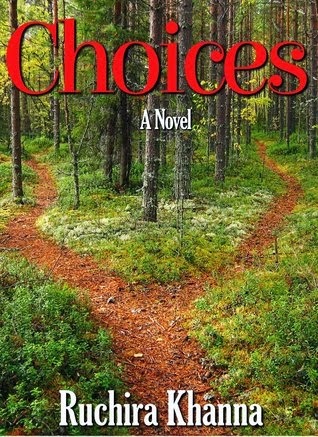 This novel, Choices helps answer many questions about man's ambitions and desires and how is it a road towards happiness and contentment that could eventually become your destiny. This is a "slice-of-life" genre thus, impacting all humans who have made a choice sometime or the other in this lifetime! 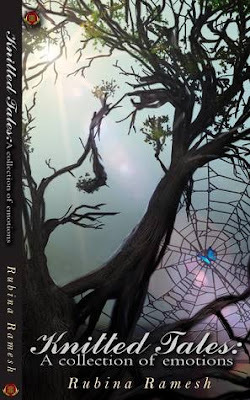 A book very well reviewed and thank you for your time to do so! Great review Rubina. I agree with the previous comments you put across your views very well. I need to learn how to express the flaws in the book's as well. You do a splendid job. Thanks Inderpreet. It is a great book but it narrows down in viewership due to the subject and tense. And to some extend presentation. But one thing we cannot deny is that Ruchira knows what she is speaking about. I really hope she comes with a band with her second book. 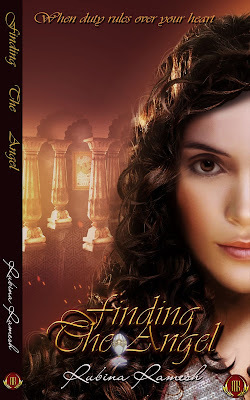 Perhaps Rubina can write a post on how to review a book (unless she already has one). It is certainly an art to review a book. So much goes into writing a book. I think it takes lot of understanding to review it well.